Neptune is the 8th and the last planet in our solar system. Actually, the last planet was Pluto but it was excluded from the list of planets in 2006 and placed in a new class known as “Dwarf Planet”. 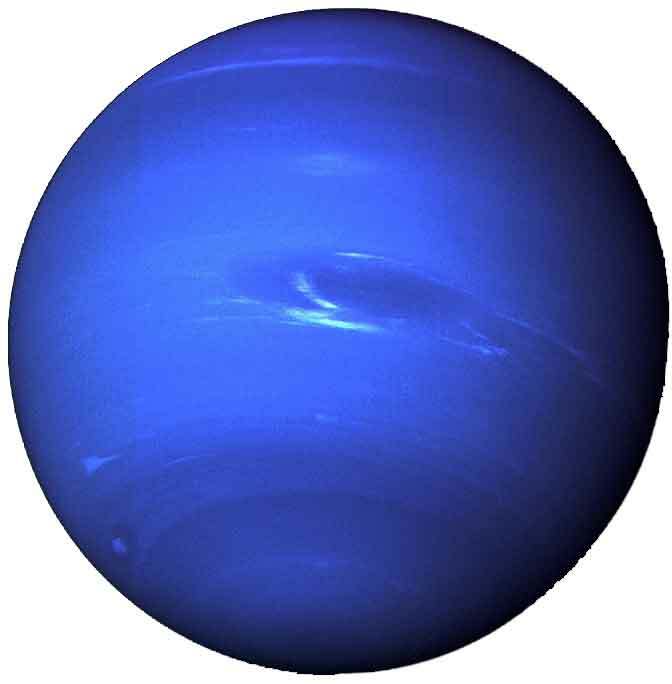 Neptune is placed in the class of “Gas Giants” due to the lack of solid surface in it. It orbits around its own axis faster than the Earth, so it has day length of 16 hours. It completes its one revolution around the Sun in 164 Earth years. Neptune has very dynamic weather with extreme storms and wind speeds reaching at 2,200 km/h. When voyager 2 photographed the planet during the flyby, it captured a great storm known as “The Great Dark Spot”. This storm is big enough that our Earth can fit inside it. Uranus gets the energy directly from its interior to power the storms, unlike the Earth which gets its energy from the Sun to power storms. 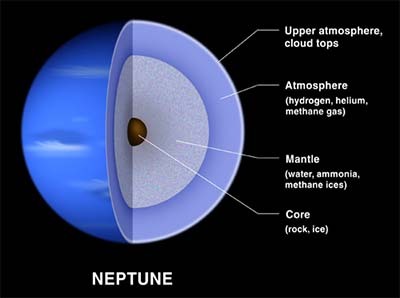 The atmosphere of Neptune is composed of 80% Hydrogen and 19% Helium and small amounts of methane. The bluish color of Neptune is due to the presence of methane in its atmosphere. Below the atmosphere comes Mantle which is composed of water, ammonia and methane ices. Then comes the core, which is believed to be made of Iron, Nickel and silicates. When Uranus was discovered in 1781, two scientists observing the Uranus found that the Uranus didn’t follow its predicted path, but it was pulled out of the orbit at some locations. They thought that planet must be pulled due to the gravitational pull from another planet, so they used mathematics to predict the path of that unknown planet. 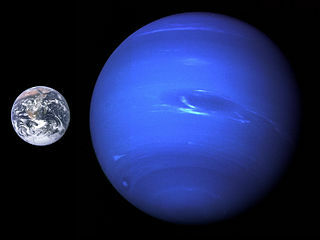 Berlin observatory following predicted path of the unknown planet found the new planet and named it Neptune. 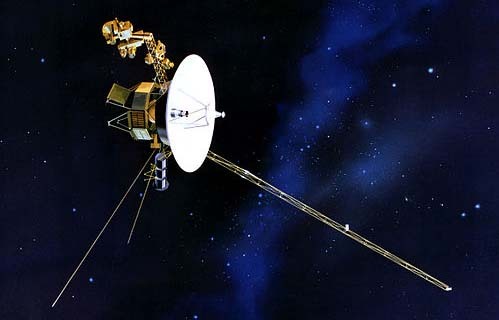 The only spacecraft that visited the Neptune is Voyager 2, which closely reached it on 1989. No further visits to Neptune are planned yet. Abdul Wahab, "Neptune," in Science4Fun, April 13, 2019, http://science4fun.info/neptune/.